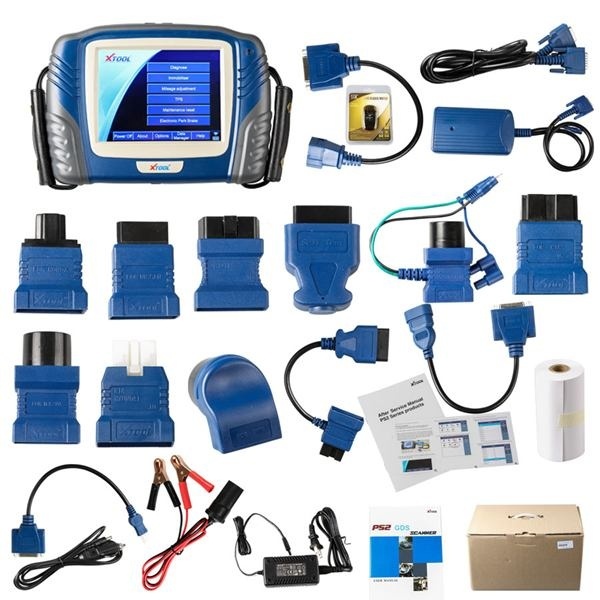 Here in this article will show you ALL XTOOL PS2 GDS Gasoline Bluetooth universal diagnostic tool system and function menu for Honda in pictures. Hope it can help you! 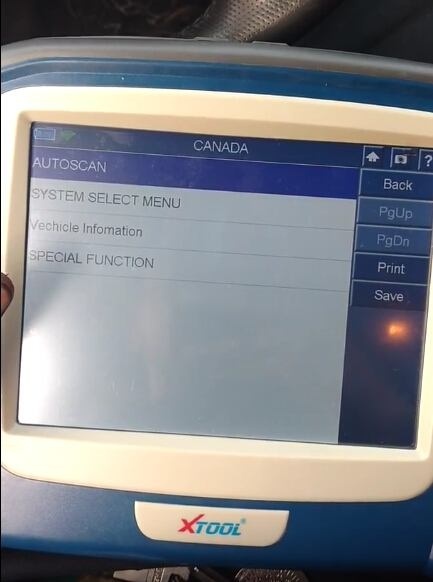 XTOOL PS2 GDS Gasoline support diagnose Honda in Canada, Europe, Japan etc regions. 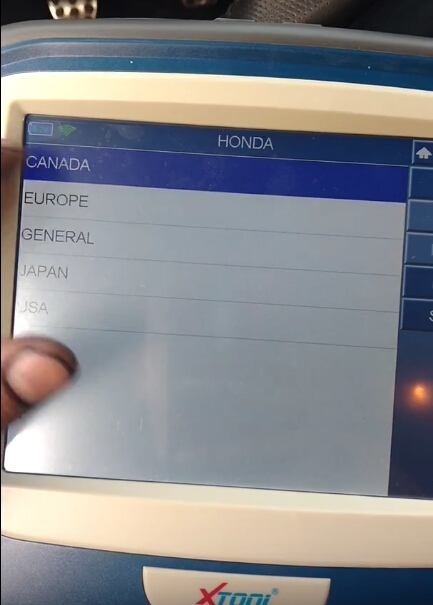 When diagnose Honda, you can AUTOSCAN car all systems or manually select a specific car system. Also it will show you vehicle information if you need to confirm. 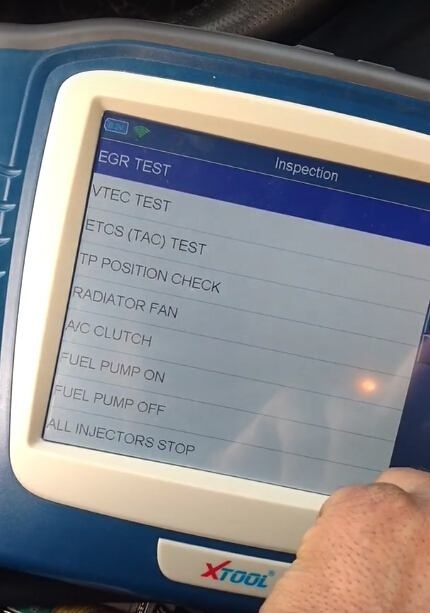 XTOOL PS2 GDS Gasoline diagnose Honda engine, what about the available options? 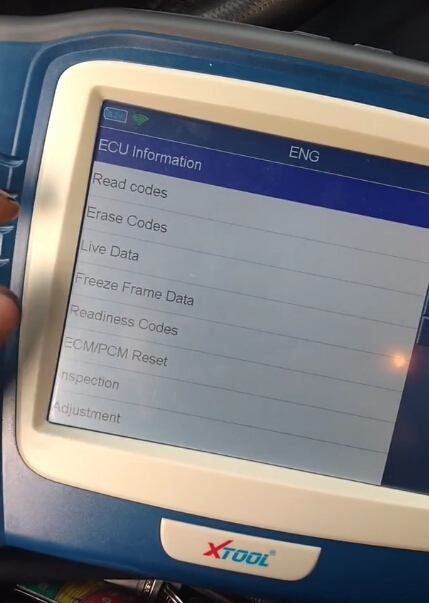 You can check ECU info, read clear DTC codes, view live data and freeze frame data. 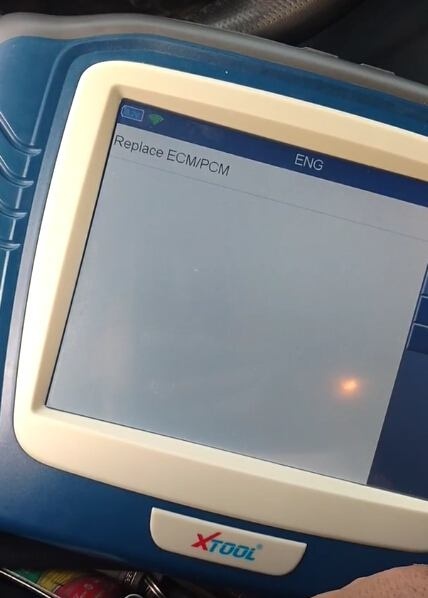 You can replace ECM/PCM for Honda. 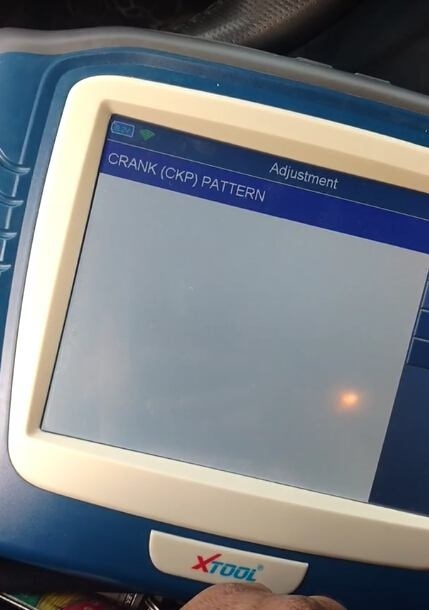 You can adjust Crank Pattern for Honda.